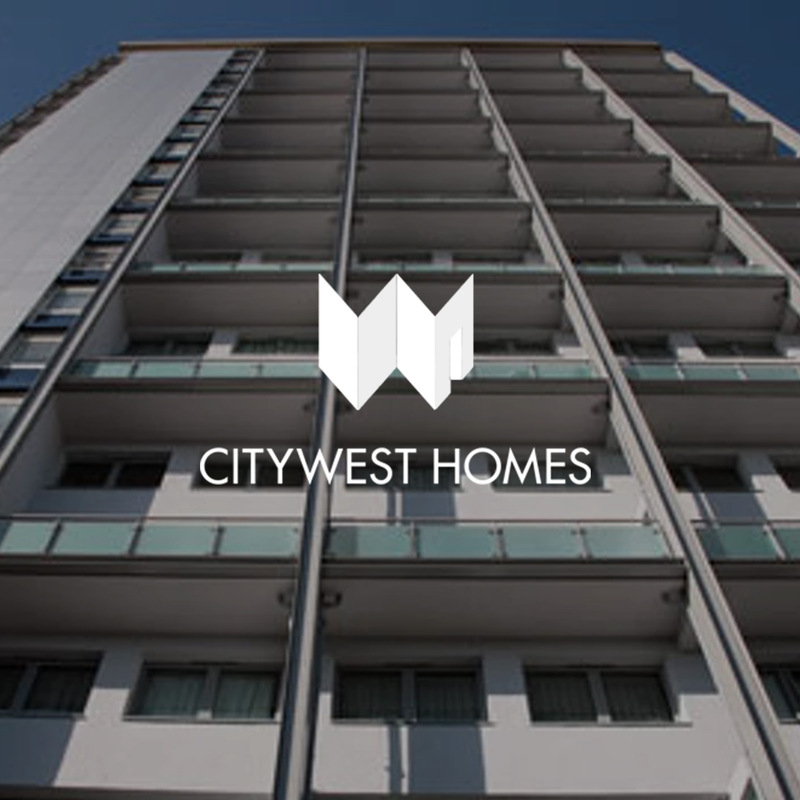 Concero were engaged by City West Homes who manage 12500 tenanted & 9500 Leased Homes. Our brief was to carry out an asset/condition survey to identify whether UHF analogue aerial systems within their portfolio would operate satisfactorily for provision of Digital Terrestrial Television after the Digital switch over. Concero completed the surveys and then produced a detailed report. This informed City West Homes as to whether upgrade works were required and at which developments.